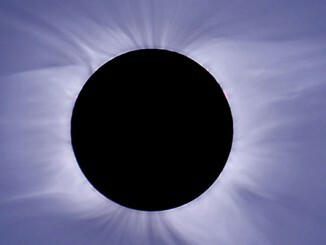 It’s been nicknamed the Great American Eclipse as totality returns to the USA for the first time in twenty-six years. On 21 August 2017, the Moon will move in front of the Sun along a strip cutting diagonally across more than a dozen different states, from Oregon on the west coast to South Carolina. 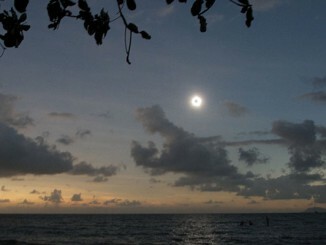 When can I next see a solar eclipse from the British Isles? 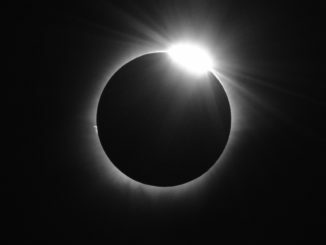 Did you know that there can be up to five solar eclipses in a year, or that there can be three eclipses (solar and lunar) in a single month? For those still on an eclipse-induced high, here’s your fact-filled guide to forthcoming eclipses visible from the British Isles. On 20 March the shadow of the Moon will race across the North Atlantic Ocean at supersonic speed, narrowly skirting the south-eastern corner of Iceland and making landfall at only two places – the Faroe Islands and the Svalbard archipelago. 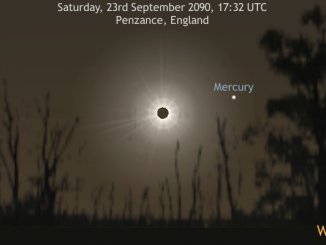 A partial eclipse will be visible across the UK and Europe.